So you want to be a wizard or witch? You’ll have to learn how to code first. 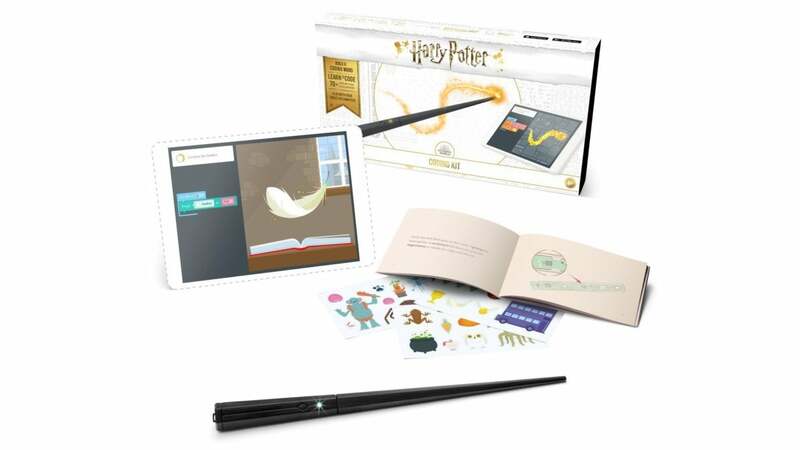 The world of Harry Potter meets the world of computer coding in a new children’s coding kit by Kano (for ages 6 and up) that will hit store shelves on October 1. With the Harry Potter Kano Coding Kit ($100, available for preorder) kids are tasked with building a wand, which in turn teaches them about computer programming through the wand’s “magic.” By pairing the wand with a tablet or computer via Bluetooth, children can learn the coding behind cause and effect—as they see how the actions of the wand are reflected on the screen. Before you start coding spells, you’ll need to craft your wand. After our positive experience with the Kano Computer Kit Complete, which we reviewed in January, we were curious to see Kano’s latest attempt at providing a fun, interactive, and effective way to help children grasp (literally, in this case) the mysteries of technology. 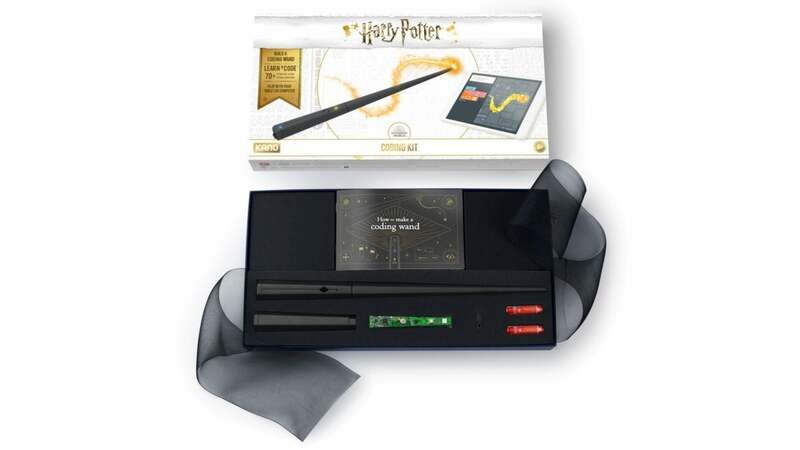 The Harry Potter kit comes with all the parts for the wand: a PCB containing the device’s brains, including an accelerometer, gyrometer, and magnetometer, as well as a customizable LED; a battery; and a button. A simple booklet provides easy-to-follow instructions for assembling the wand, pointing out what each part does along the way. Putting it all together takes less than five minutes—then it’s on to coding spells. 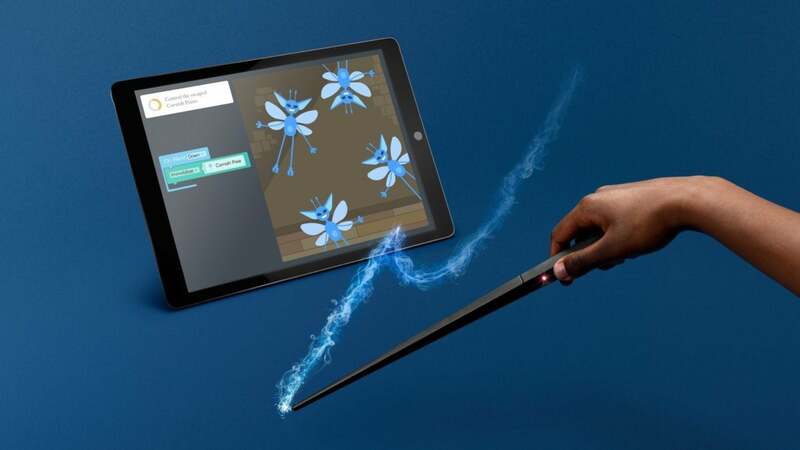 “Our approach with the wand and the motion sensor kit has been to embed real world actions with your hand, with your arm, with your eyes, with your finger, into a context where you can actually shape the magical effect for yourself,” Klein says. The spells consist of “blocks” of code you combine and edit to build animations and complete challenges. When I demoed the kit, I put together the code for levitating a feather with the flick of my wand, enlarging and shrinking magic beans by moving the wand up and down, and freezing blue Cornish Pixies that darted across the screen. The kit will launch with 70 Harry Potter-themed challenges, taking you throughout an interactive Hogwarts. Kano says it’ll release more updates down the road. Immobilize Cornish Pixies with the flick of your wand. 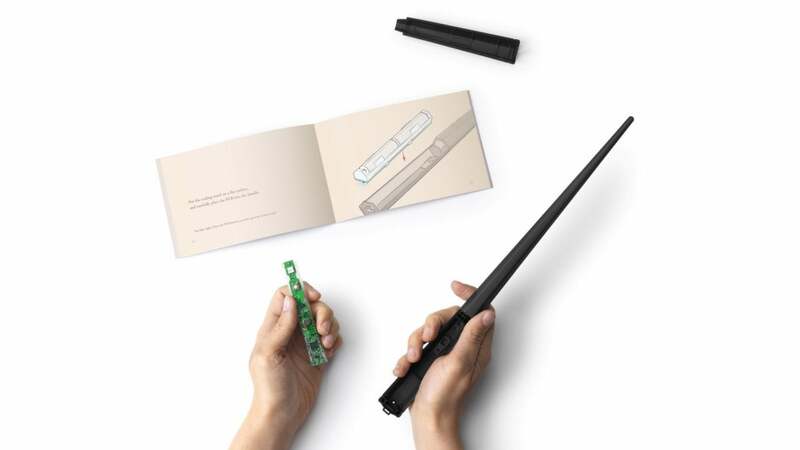 Anyone who preorders the Harry Potter kit will also get Kano’s $30 motion sensor kit, which is a separate product that picks up your hand gestures to trigger code in a similar fashion as the wand. The packaging takes after the Harry Potter series. Kano also has an online platform called Kano World that’s nearing a quarter of a million registered users. 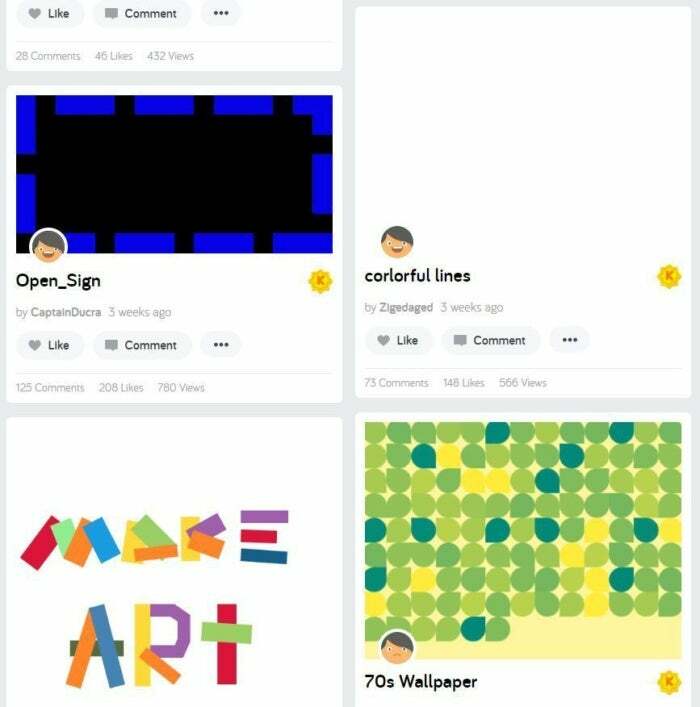 On Kano World, you can share your creations and upvote and download other people’s work to customize. Kano World has been called a “Github for kids” by WIRED magazine. When asked if Kano had plans to add augmented reality, which projects illusory 3D images in your real world surroundings, Klein pointed to the company’s upcoming camera kit which will overlay codeable visuals on photos and video.